In the shadow of the recent kale/broccoli/sweet potato trends in cooking magazines, turnips are an undervalued vegetable in North America. 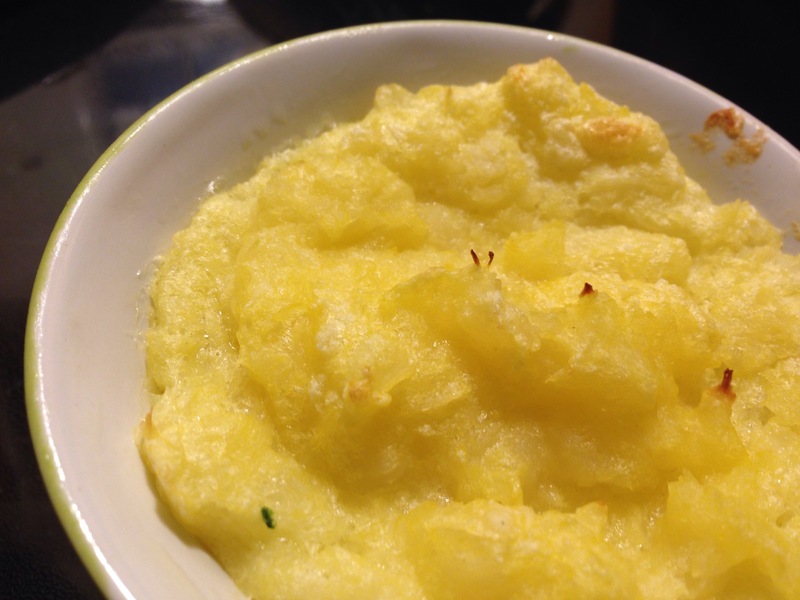 I use my mom’s recipe for these nifty neeps for Sunday dinners and even for a Thanksgiving side dish. They are a little extra work, but well worth the effort. 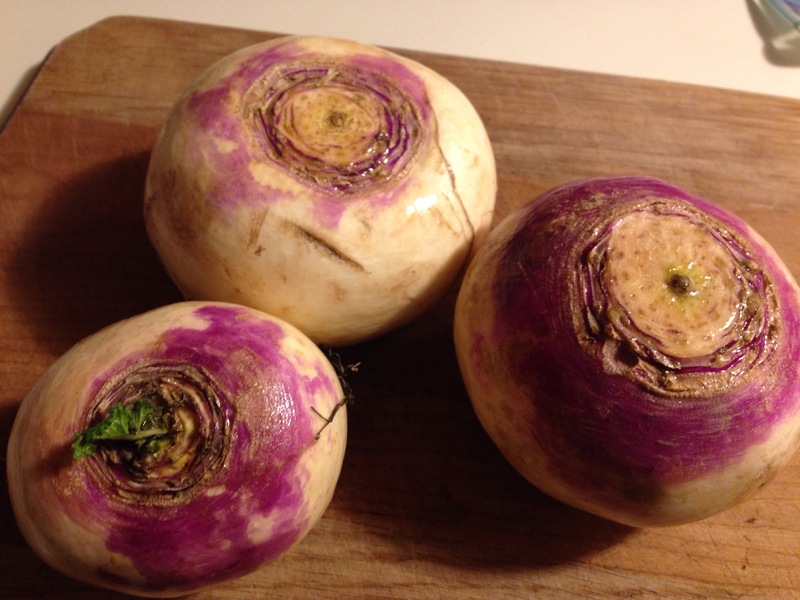 The turnips can be peeled, diced, cooked and mashed a couple days ahead of time and reheated just before you add the egg etc., which is handy for holiday meals. Boil turnips, drain and mash. (This can be done in advance and reheated before proceeding.) Add dry ingredients and butter to hot turnips. Beat till light; add beaten egg yolk. Cool slightly. Beat egg whites, fold into turnips. Place in greased baking dish, or 5 greased ramekins. Bake at 375 for 20 minutes. It has a fluffy texture and tastes quite lovely. Enjoy!